Genius investigator, Inspector Alfendi Layton and his newly assigned assistant, Detective Constable Lucy Baker, research only the most extraordinary cases in the “Mystery Room” deep within Scotland Yard. Investigate the evidence, find the contradictions, and unravel the truth that lies shrouded in mystery! Investigate the Crime Scene. Uncover the details behind each crime as you zoom in and examine suspicious objects to add them to your mounting list of evidence. Piece them together to form an airtight case! Cut Through the Web of Deceit! Expose the crucial contradictions in the case files as you match them with evidence that just doesn’t add up. Call in the witnesses and find out if they have anything to hide! Face the Culprit in the Final Showdown! These criminal masterminds won’t make solving their heinous crimes easy. Find the holes in their arguments until their lies shatter around them, bringing the truth of each mystery to light! These Mysteries and More Await! File No.001: The Hand Sandwich. A woman was found murdered at the seaside hotel of a bustling travel destination. Her asphyxiated body lies on the balcony with one hand inside the sandwich that was to be her last meal. Who is guilty of murder? What is the significance of the sandwich? Feeling up to the challenge of solving Alfendi Layton's investigation? 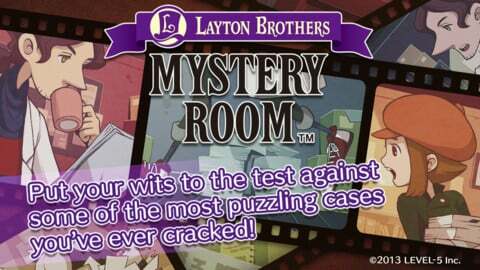 If so, be sure to download Layton Brothers: Mystery Room in the App Store now. 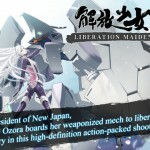 Though the application itself is available free of charge, content can be unlocked through a number of in-app purchases. 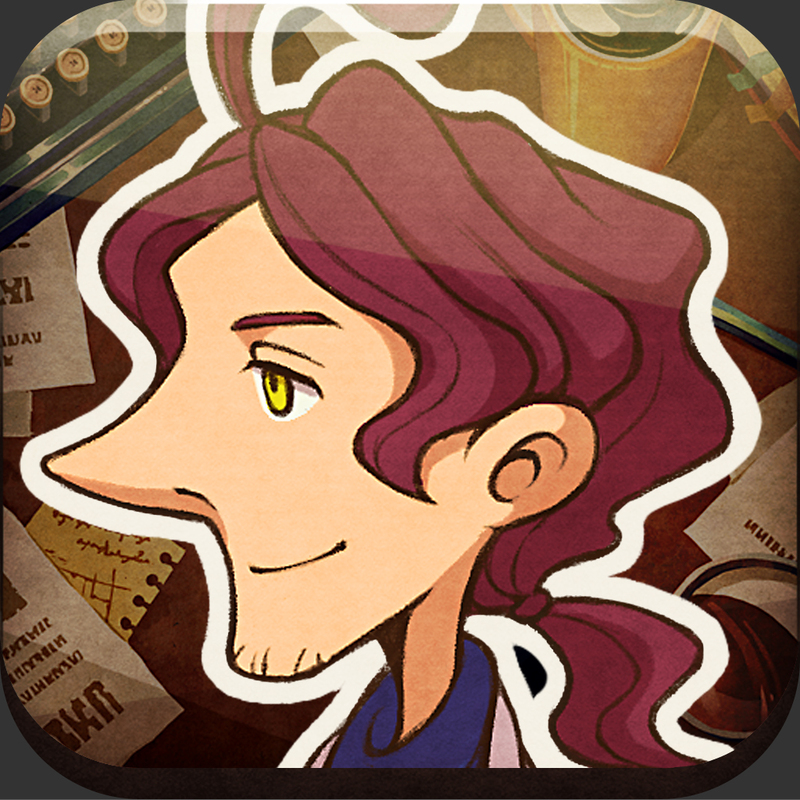 As a universal app, Layton Brothers is optimized for the iPhone, iPad, and iPod touch. For more of today's app news, see: Showtime, "Ray Donovan" Take Over The NYTimes For iPad App, ProjectBook Is Now Called NoteSuite, A Completely New Solution For iPad, and New Livestream App Lets You Discover, Experience And Broadcast Live Events.